KanTay! 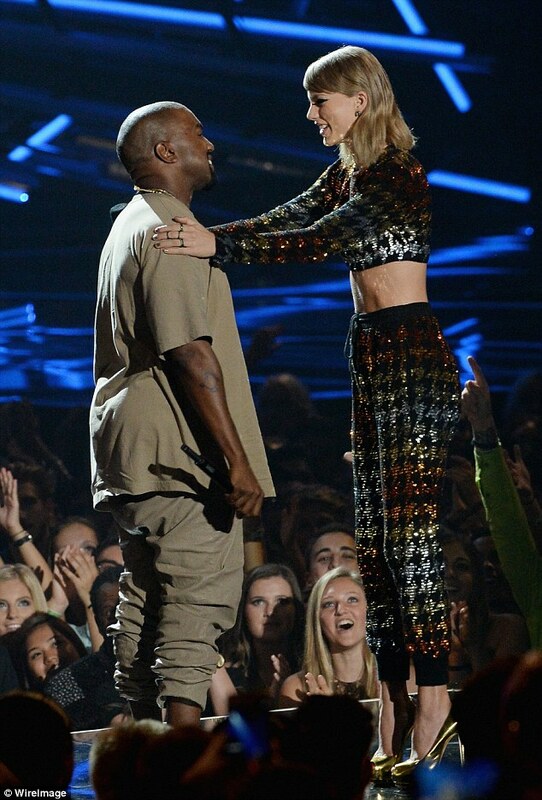 Taylor Swift And Kanyje West Are Now Besties! They patched up their differences after the 2009 MTV VMAs fiasco on Sunday, with Taylor Swift presenting Kanye West with the Vanguard Video Award. But it turns out the 38-year-old rapper still felt he could still do more to make amends, and sent the 25-year-old singer a massive bunch of white flowers on Friday, which she seemed pretty chuffed with. 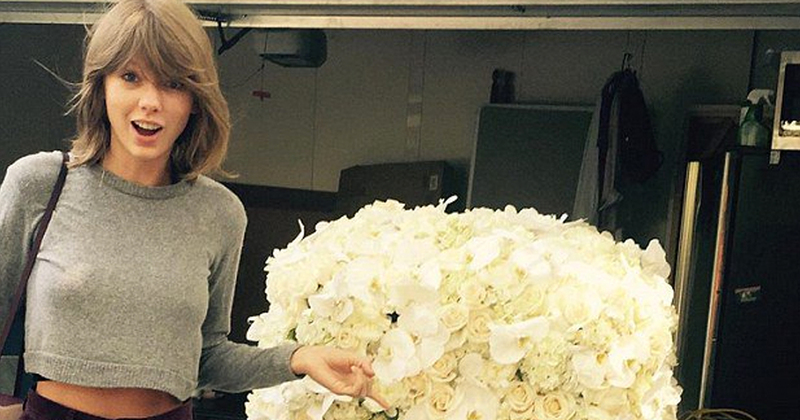 Posting an image of her gift on Instagram, she captioned the snap: “Awwww Kanye sent me the coolest flowers!! #KanTay2020 #BFFs”. It was six years ago that Kanye interrupted a then teenage Swifty during her acceptance speech for best video, claiming his friend Beyonce deserved the accolade more. Taylor couldn’t help bringing up the situation at this year’s VMAs, and when handing him the award she turned the tables by referencing the famous line. Kanye spoke about his decision to run on the stage in 2009, claiming that since becoming a father to his two-year-old daughter North he has changed his ways and that he won’t behave that way again. ‘First of all, thank you Taylor for being so gracious and giving me this award this evening, thank you. And I often think back to the first day I met you also,” said Kanye. “I think about it when I’m in the grocery store with my daughter and I have a really great conversation about fresh juice, and at the end they say oh you’re not that bad after all. “It crosses my mind a little bit when I go to a baseball game and 60,000 people boo me, it crosses my mind a little bit. And I think If I had to do it all again what would I have done? Awh. Looks like he’s a changed man. Taylor has also said she will support Kanye in the 2020 presidential election, after he ended his award acceptance speech by announcing his intention to run.